The Ohio State Buckeyes, one of the most storied college football programs in the nation, have a rich and colorful history that spans more than a century. 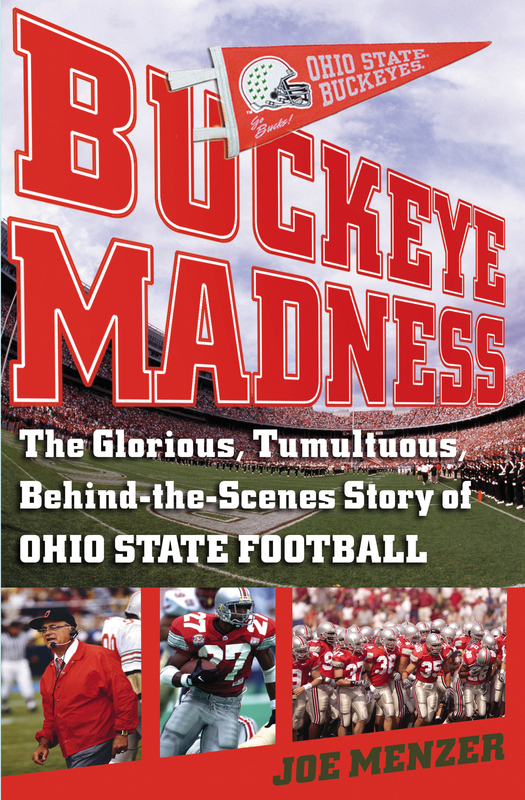 In Buckeye Madness Ohio native Joe Menzer tells the exhilarating story of the Scarlet and Gray from the days of Woody Hayes in the late 1960s to Jim Tressel and OSU's recent national championship. In the fall of 1968, Hayes's Buckeyes went 10-0 and won the national championship—a feat that the Buckeyes wouldn't repeat until January 2003, when an underdog OSU team upset the heavily favored Miami Hurricanes in an epic double-overtime national title game. In between those championships, scores of outstanding players took the field in Ohio Stadium, such as the legendary Archie Griffin, the last (and likely the only) player to win the Heisman Trophy twice. 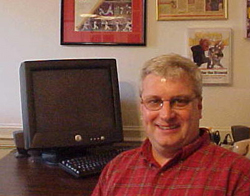 Ohio State fans will enjoy Menzer's descriptions of such Buckeye greats as Rex Kern, Chris Spielman, and Heisman winner Eddie George, among many others, along with his accounts of some great, and not-so-great, Ohio State teams in recent decades. Menzer explains how the game has changed in the years since Woody Hayes called the plays, and especially how the coaches themselves have had to change as concerns about off-the-field activities grew in importance. Hayes's immediate successors—Earle Bruce and John Cooper—were very different personalities from the incendiary Hayes; Tressel is a throwback to the Hayes era in many ways, yet he must deal with different issues as dictated by the changing times. But as Buckeye Madness makes clear in some unforgettable anecdotes, one thing will never change: the Ohio State-Michigan game remains the greatest rivalry in college football, a date circled months in advance on calendars in Columbus and Ann Arbor.